Newport Terrace condos for sale are located in Newport Beach, California. Newport Terrace condos for sale offer several floor plans to choose from, in two and three bedroom options. Each Newport Terrace condo for sale comes with a one-car garage, carport, and access to a community pool. 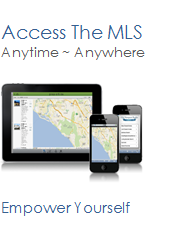 See all Newport Terrace Newport Beach Homes For Sale.